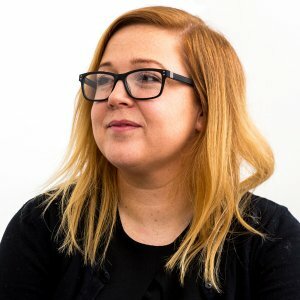 Alix directs the operations of our Recruitment Division, from admin, to contracts, to marketing and everything in between. She also researches and resources candidates for the team’s external recruitment assignments, whilst simultaneously handling all of Ben Johnson’s internal recruitment. Alix previously headed up Resourcing at an Executive Search and Selection Company. Working on global assignments in the Engineering sector, Alix has been able to hone her skills in assessing and astutely matching clients with candidates, even when they are on separate continents. Fortunately, she loves speaking to interesting people and is quick to determine best fit for an individual or company. Alix is a lover of home and family life although that doesn’t necessarily mean it’s all quiet once she leaves work. With a husband, two children, two dogs, one cat, one rabbit and a hamster it’s often a little unclear who is calling the shots in their household. We are always looking for highly skilled and efficacious people to join our team. If you would like to explore working with us please briefly introduce yourself by letting us know the achievements you are most proud about, and your future career aspirations in a personal statement. A member of the team will be in touch shortly.